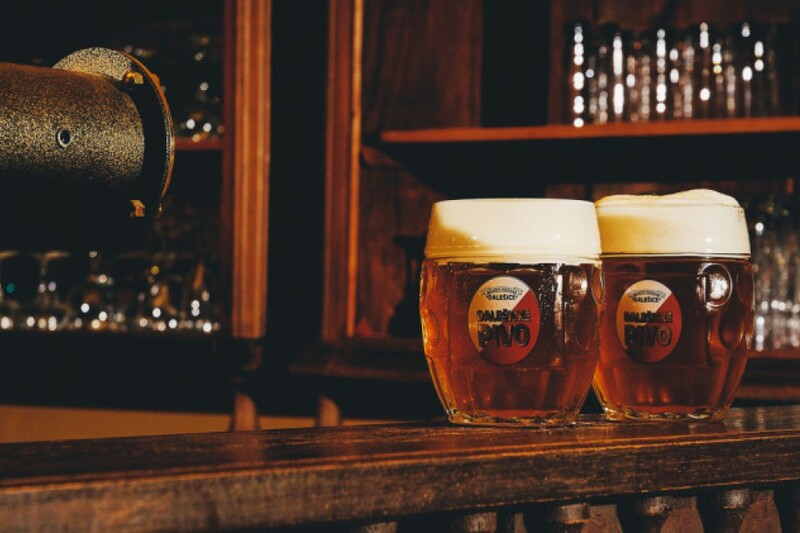 Let our Beer Master take you to three of Prague’s most famous historical breweries. 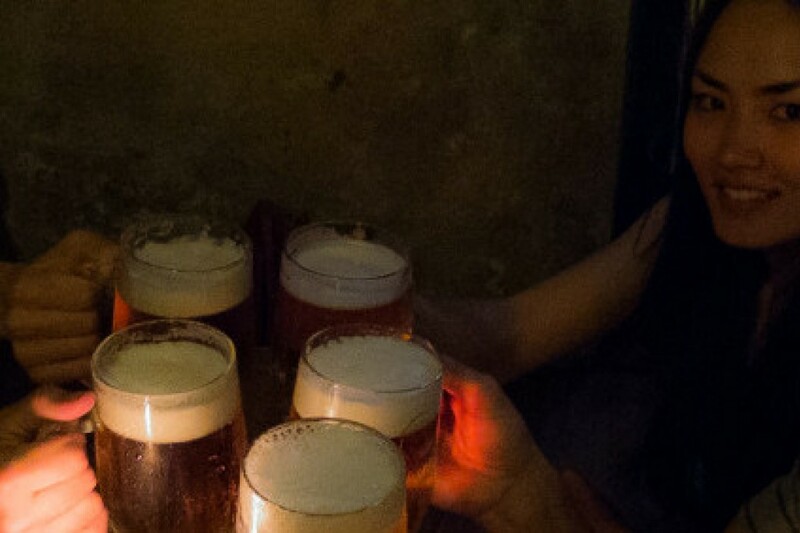 Indulge in an array of Bohemia's finest beers. 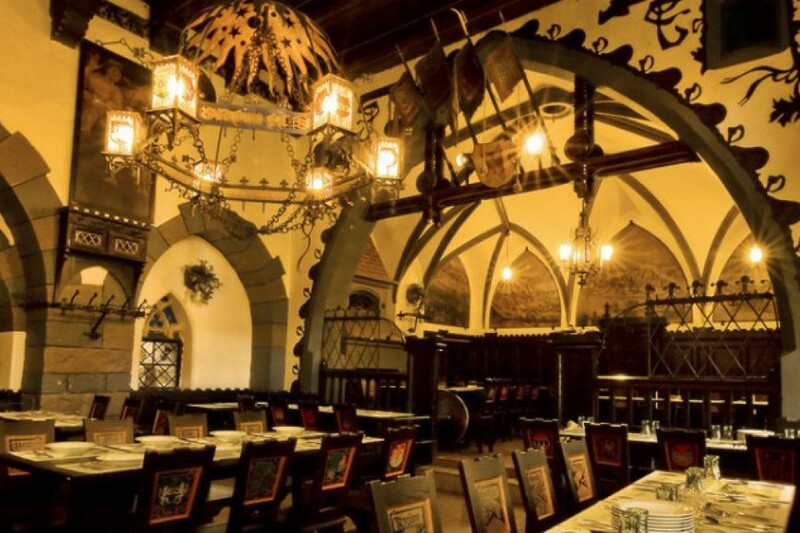 Learn about the history and techniques of brewing in Bohemia, the place where Pilsner was invented. 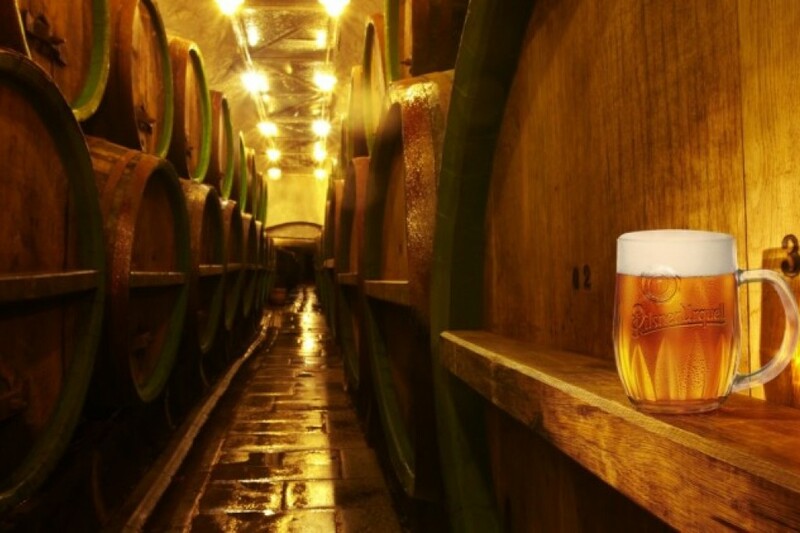 One of our expert beer masters will take you to three of Prague’s historical breweries. 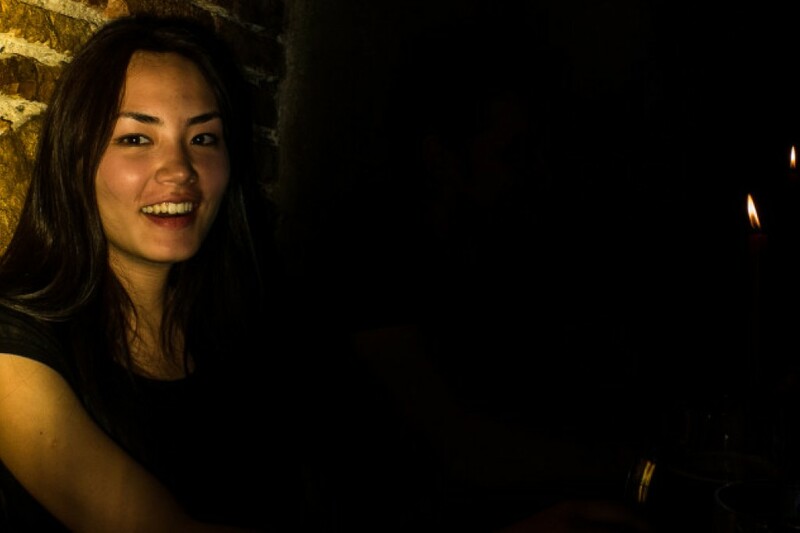 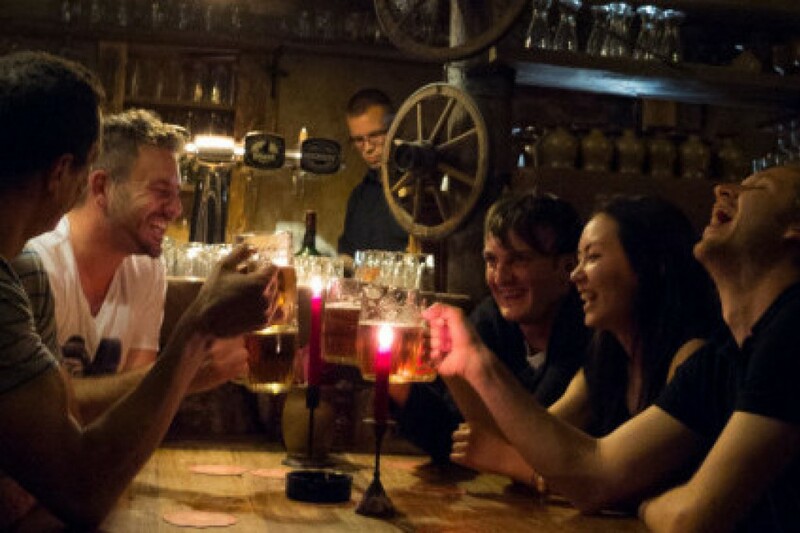 Along the way you will get to try plenty varieties of Bohemian beers – some of the best in the world – be entertained and advised on beer-making, history of beer, Czech beer culture, beer tasting and the places you visit. 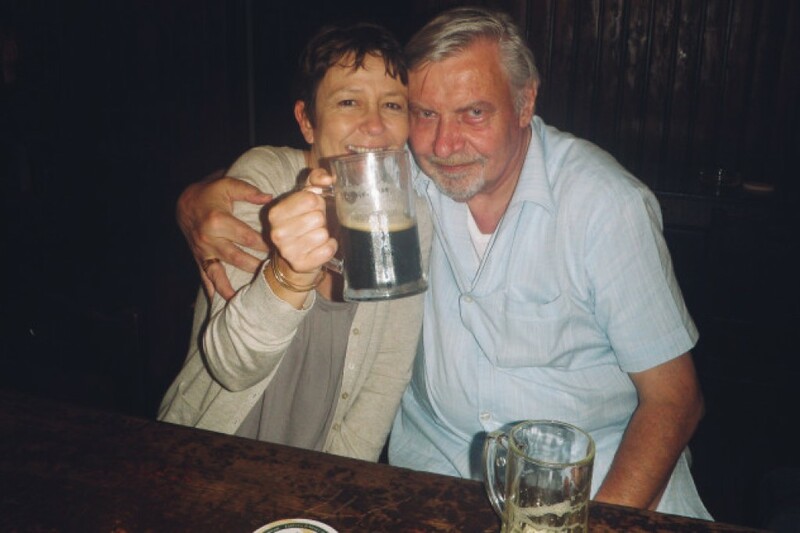 An entertaining journey into the unique Beer culture of Bohemia, it’s glorious history and present of beermaking and, of course, the intricacies of different beers’ aroma, texture, taste, and aesthetics. 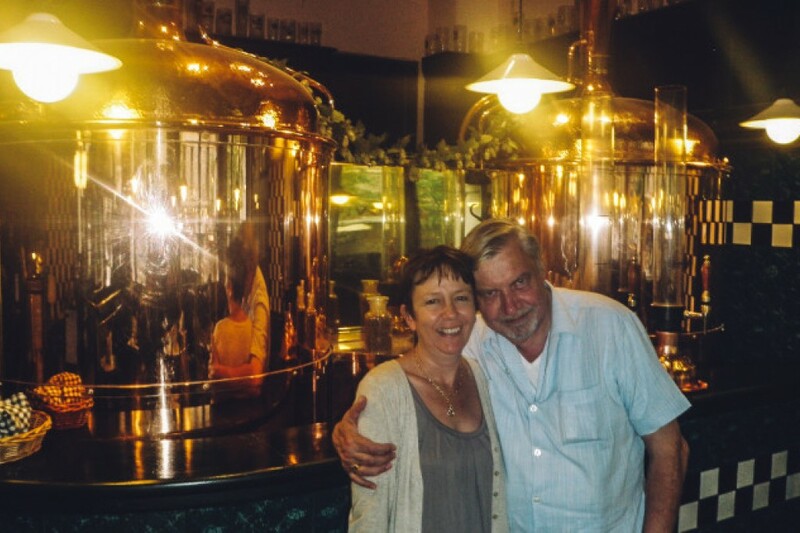 Things to note before purchasing your ticket: if you booking the Brewery Tour for the same day or the next day please contact us first at +420 733 454 524 for availability!